Its official! 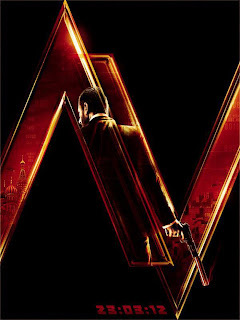 Most awaited movie of Saif Ali Khan titled Agent Vinod finally set for March 23, 2012 release. The movie stars Saif Ali Khan and Kareena Kapoor in lead roles.Directed by Sriram Raghavan and co-produced by Saif Ali Khan.The movie features extreme stunt sequences picturised in London.